If there’s one group known for generating lots of scrap metal it’s probably engineering businesses. 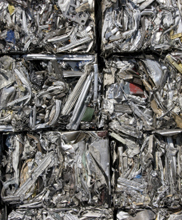 Fortunately, with reliable trade waste disposal, you can get rid of engineering scrap effectively. That’s good for the environment and your business and it ensures that you avoid costly fines or penalties. Does your business generate engineering scrap? Are you tired of it cluttering your factory, yard or workshop? 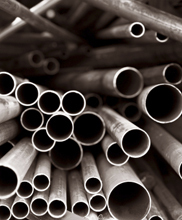 Want to turn large or small items of engineering scrap metal into money that you can put back into your business? If so, we can help you – we’ve been helping engineering businesses like yours since the 1990s. As one of Gloucestershire’s leading engineering waste recycling firms, we’re fully licensed and comply with all relevant recycling and waste management legislation. From machine shops to electrical and vehicle engineers, we work with large and small engineering firms across the county and the rest of the South West. 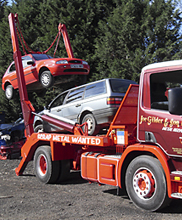 Competitive prices when you drop metal off or we collect. Capability to handle any volume of scrap. On-site skips and bins if required. One-off or regular collections to suit you. 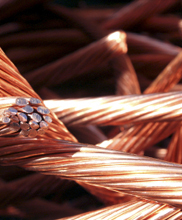 By specialising in scrap metal and recycling, we’ve built a thriving family business in the heart of our community. As a result, we’ve got a hard-earned reputation to protect and we know we’re only as good as our last scrap metal purchase. If you’re local you can bring your metal waste to our site on the A46 at Bourton-on-the-Water. Alternatively, we can arrange a regular collection service for your business. Depending on your specific waste disposal needs, we’ll provide convenient skips ranging in capacity from 8–40 cubic yards (6.1–30.6 cubic metres) – another feature of our collection services. Recycling waste makes sense for so many reasons. 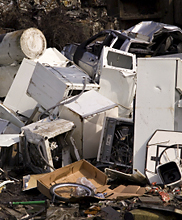 Whether you need a one-off visit to remove old equipment that’s cluttering your yard, or you want to arrange regular trade waste disposal services, please contact us now.